Little Big Econ Barr Street Trailhead. There are still a few weeks to enjoy spring in bloom and soak up the mild temperatures before it’s too hot and buggy to be outdoors. 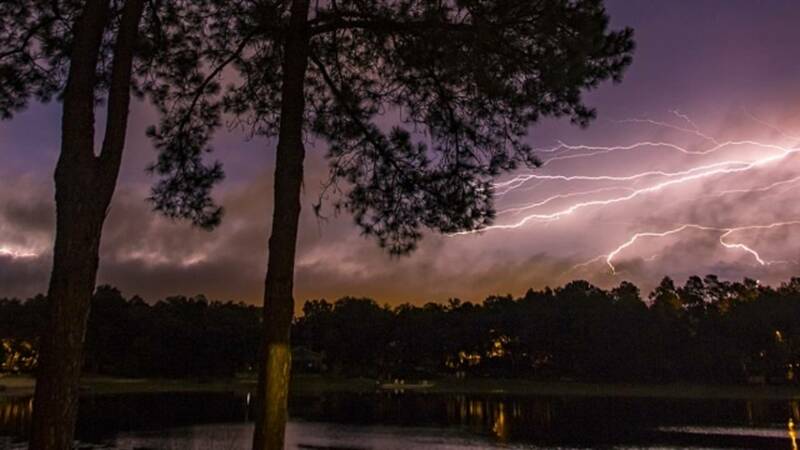 Central Florida has a number of tranquil trails blazed through its diverse terrain. 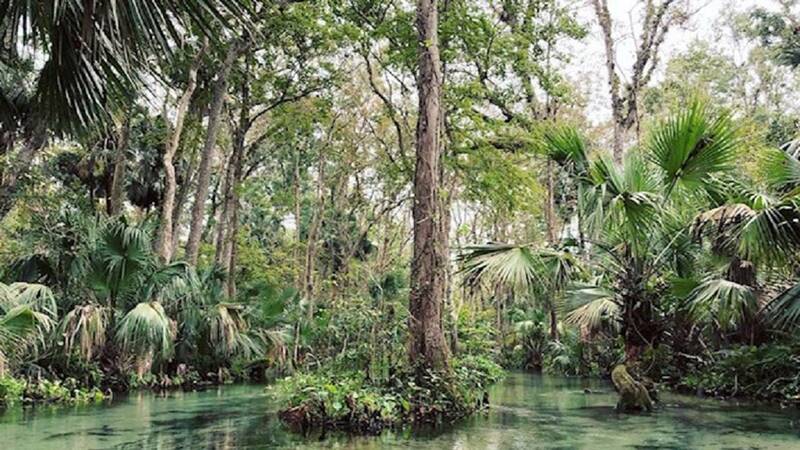 Stroll through a sand pine scrub forest to a flowing spring, or seek shade in an oak hammock while getting a feel for old Florida. APOPKA, Fla. - North of Wekiva Springs State Park, Rock Springs Run winds through pine flatwoods, oak hammocks and swamps. The clear spring flows around the reserve and can be accessed through the hiking trails. Alligators, deer, gopher tortoises, wading birds and Florida black bears call the area home. The white blazed trails are also open to bicyclists and horseback riders. OCALA, Fla. - Sand pine scrub forests, blue-green springs, cabbage palms and ferns are all staples of the Ocala National Forest. 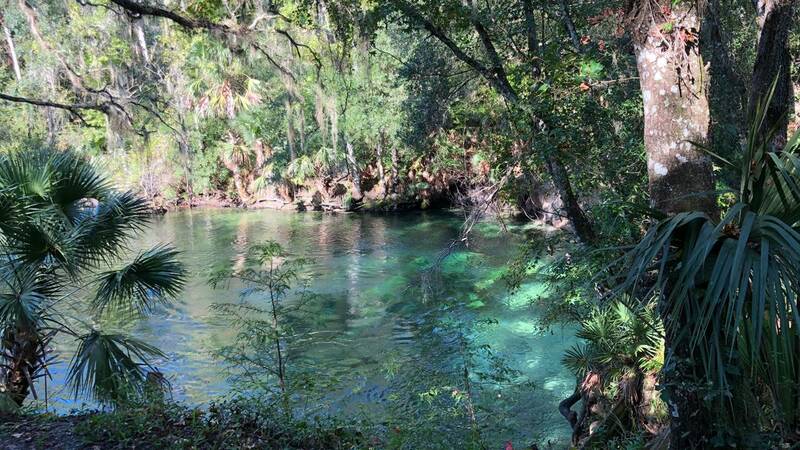 Visitors will get to experience a lot in a short amount of time on the Timucuan Trail within the Alexander Springs Recreation Area. A boardwalk takes hikers through this diverse ecosystem for a tour of what Florida may have looked like in years past. Blue Spring State Park, also known as the Winter Home of the Manatee. 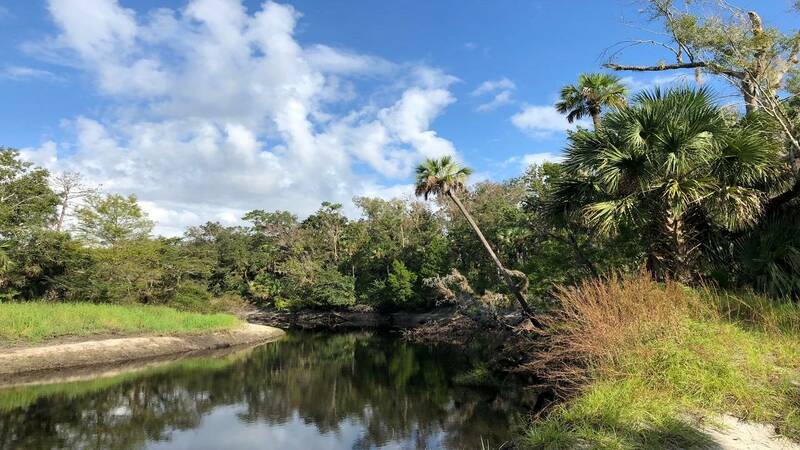 ORANGE CITY, Fla. - A short stroll on the boardwalk through this state park shows guests both the St. Johns River and connected Blue Spring, from which the park derives its name. 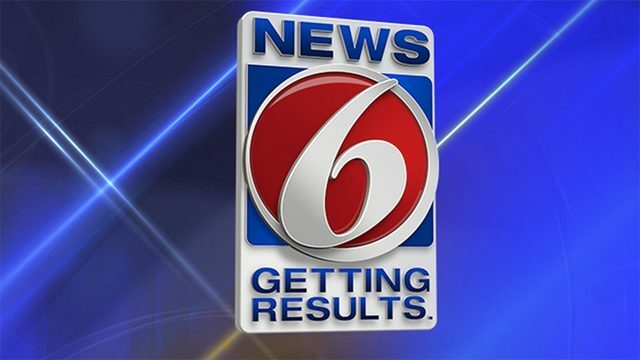 Manatees fill the spring in winter while swimmers and tubers take over in summer. The trail is built along the shore of the opaque, fresh water river and follows the transparent spring to its bubbling base. 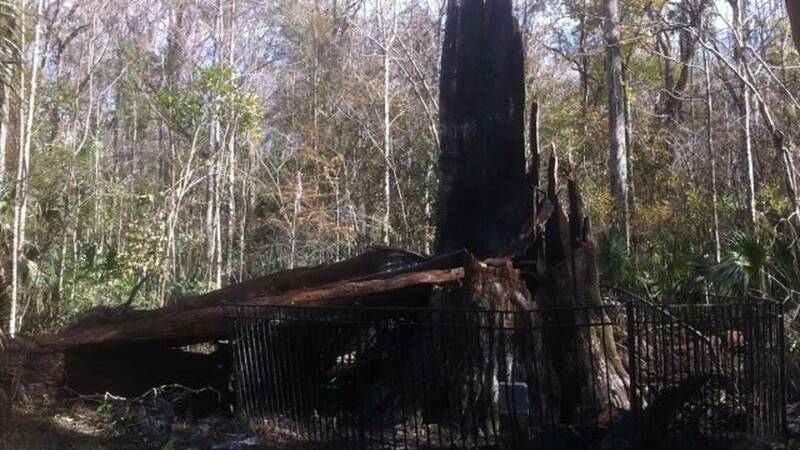 LONGWOOD, Fla. - Big Tree Park is named for an ancient inhabitant whose charred remains are still standing today. A wide boardwalk through the hydric hammock swamp leads to what was once the biggest and oldest bald cypress in the world, named "The Senator." The tree was about 3,500 years old and 118 feet tall when it was unintentionally set on fire in 2012. The park is also home to the Senator's sister tree, "Lady Liberty," which is about 2,000 years old. NEW SMYRNA BEACH, Fla. - Smyrna Dunes Park is surrounded by water on three sides by the Indian River, Ponce Inlet and the Atlantic Ocean. 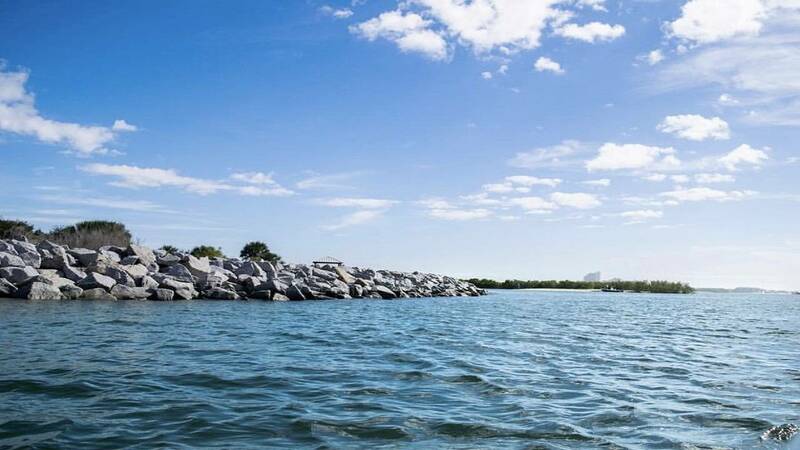 Visitors will experience five ecosystems along a newly renovated boardwalk with views of the Ponce de Leon Lighthouse across the inlet.